The digit zero (0) is important for counting large numbers. The larger the number is, the more zeros it has. Starting at 1,000, large numbers have groups of 0s in them. Every time you jump up to the next level of number, another 0 is added. The number one thousand has three 0s in it (1,000). The number 10,000 has four 0s in it (10,000). The number one hundred thousand has five 0s in it (100,000). The number one million has six 0s in it (1,000,000). Every time you have a full group of three zeros, like in one million (1,000,000), you use a comma to separate them. Here’s how numbers from 100,000 to 1,000,000,000,000,000,000,000,000,000,000 (nonillion) look when written out with the correct groups of three 0s. Trying to figure out how many zeros should be in a large number? Each large number always adds a zero to the number immediately preceding it, starting at 1,000. 1,000 has three zeros. That means that the next large number, ten thousand (10,000), has four zeros. The same goes when you get into the millions. One million has six zeros (1,000,000). Ten million has seven zeros (10,000,000). 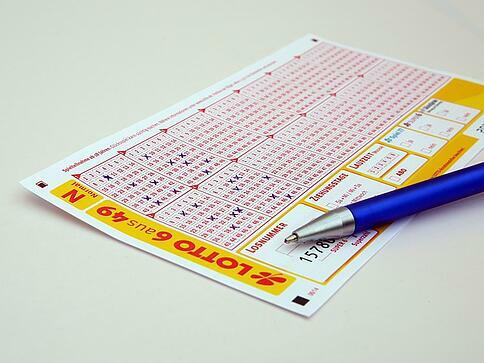 One hundred million has eight zeros (100,000,000). When you make the jump from one large number to the next designation (for instance, from one million to one billion), you’ll add a group of three zeros. One million has six zeros (1,000,000), while one billion has nine zeros (1,000,000,000). Recap: How Many Zeros in a Billion? 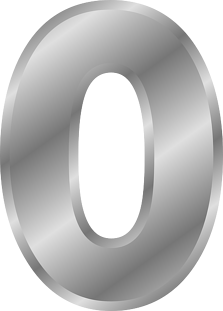 Zero the most important digit for creating large numbers. Large numbers above 100,000 have groups of three zeros separated by commas. A million has six zeros, a billion has nine, and a trillion has 12.